Rich in medicinal and antioxidant properties, white tea is a great drink for losing weight because it accelerates the metabolism. 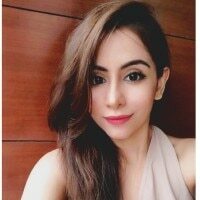 Plus, it acts as a cleanser, that helps to get rid of fluid retention.A group of researchers found that the tea is also a rich source of catechins, a type of antioxidant that burns stored fat and triggers its release from the cells, while helping speed the liver's ability to convert fat into energy. 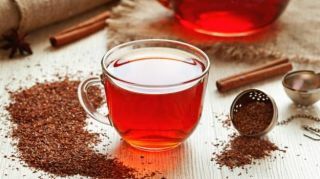 Rooibos, popularly known as Red Bush Tea is not technically a tea, but a common infusion consumed in South Africa. 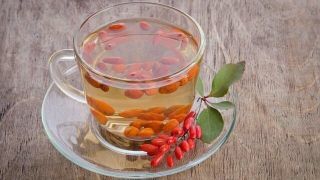 Drinking this natural diuretic will eliminate toxins and cleanse your body. Red Bush also improves digestion by facilitating intestinal transit and by preventing the occurrence of constipation which is a common cause of belly bloat and bulge. Barberry can boost energy expenditure and help decrease the number of receptors on the surface of fat cells. The shrub contains berberine–a powerful, naturally occurring, fat-frying chemical. A study revealed that it can prevent weight gain and the development of insulin resistance in a high-fat diet. 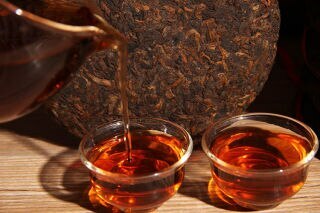 The Chinese tea can literally shrink the size of your fat cells! The brew significantly lowers triglyceride concentrations (potentially dangerous fat found in the blood) and belly fat in a high-fat diet.